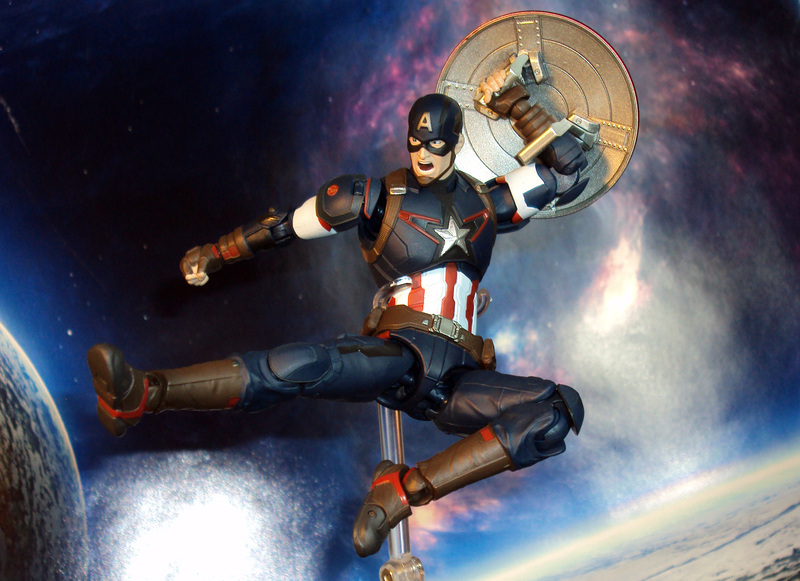 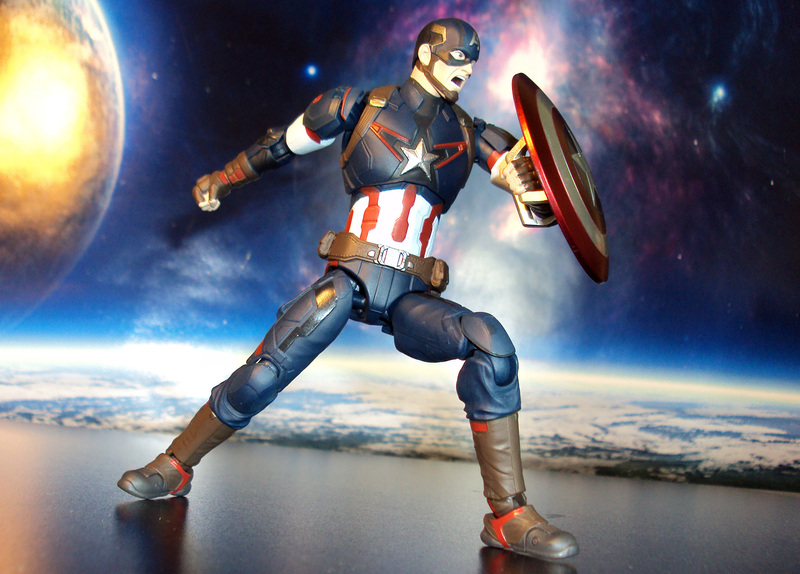 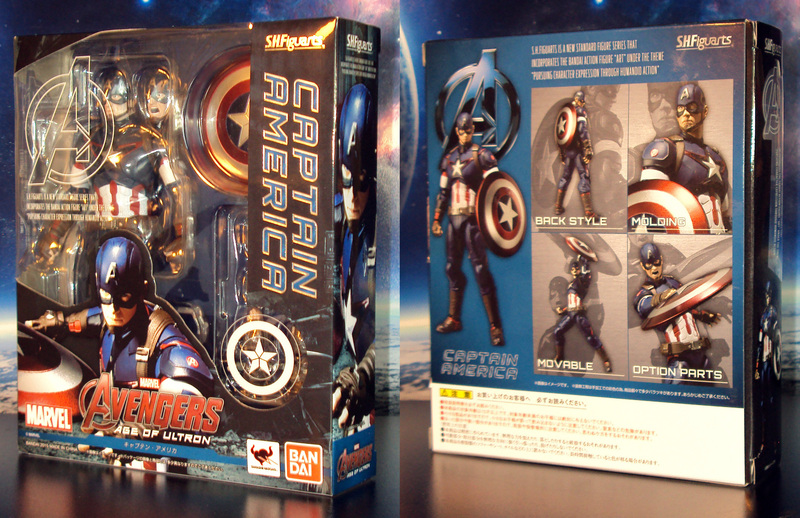 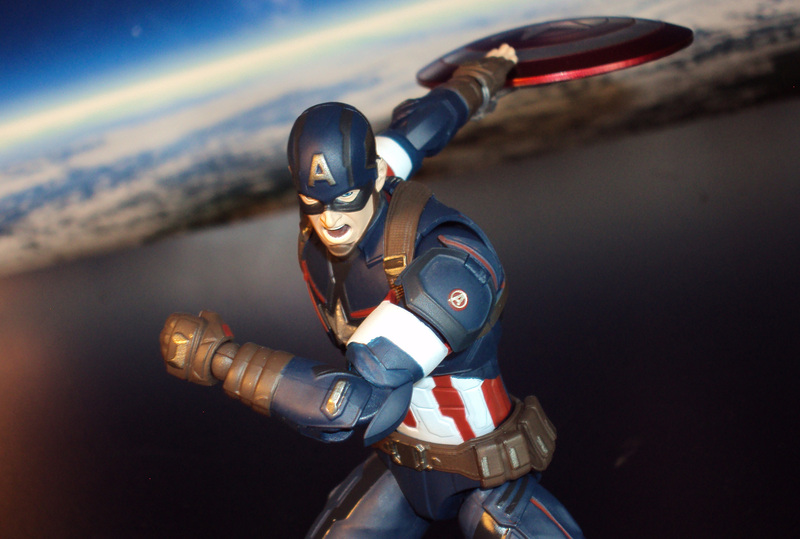 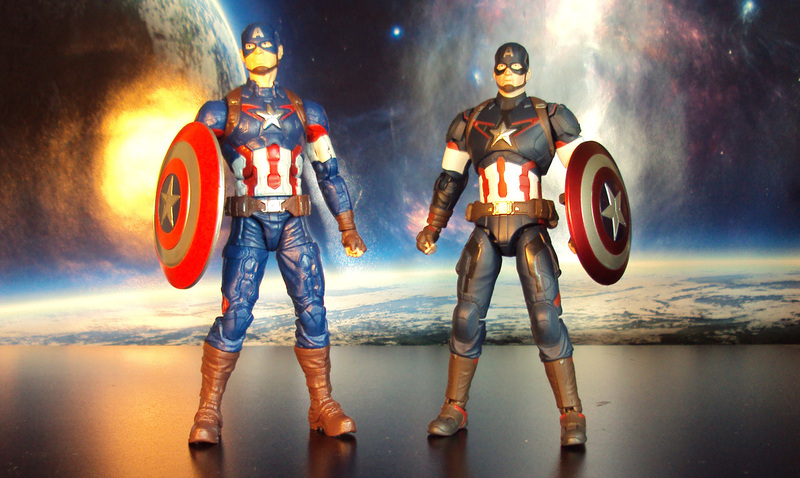 When Bandai gets their hands on Marvel’s Captain America, expect amazing things to happen. 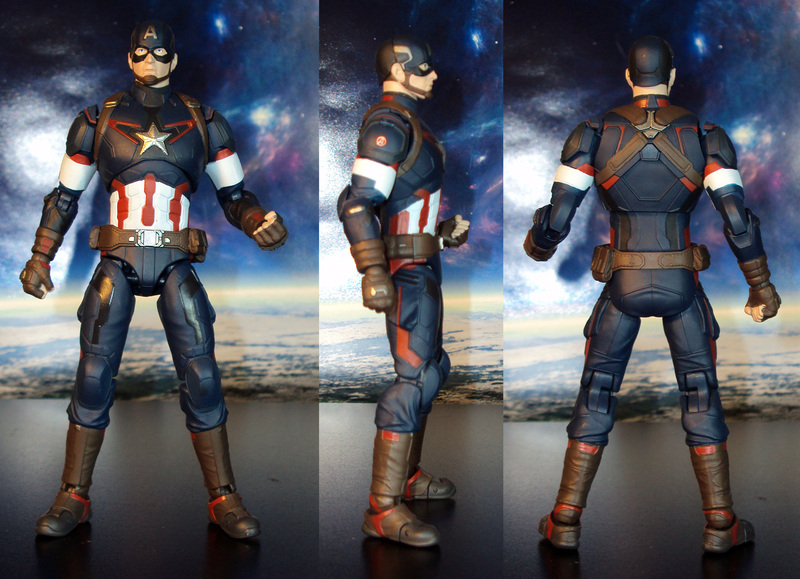 Based off his design from the Avengers Age of Ultron movie, comes this 6″, highly articulated, and phenomenal sculpted action figure. 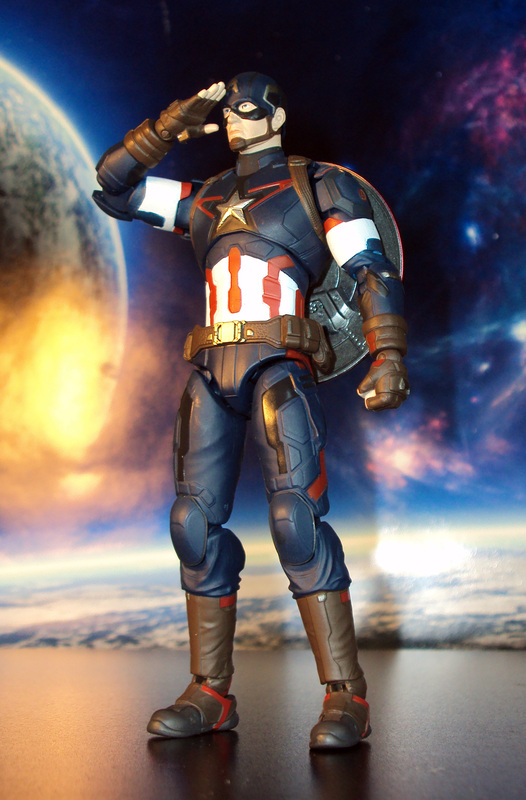 Features extra hands, alternate head, and his trademark Shield, this is one of THE BEST Captain America action figures out there today.